Glass Warehouse offers fully custom made and elegant shower screens in Sydney that will not just enhance the visual appeal of your bathroom, but also add tremendous value to it. 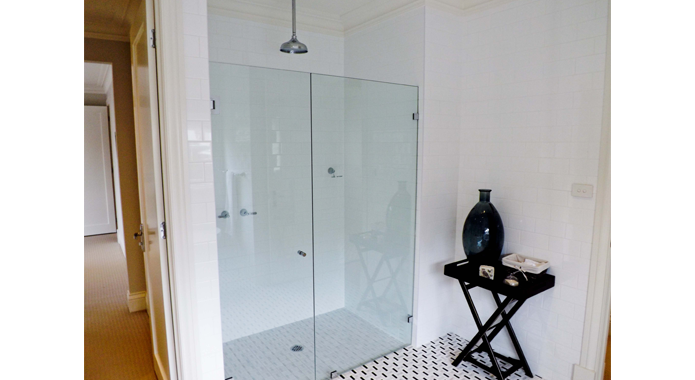 Our Frameless glass shower screens are built by keeping highest safety standards in mind. 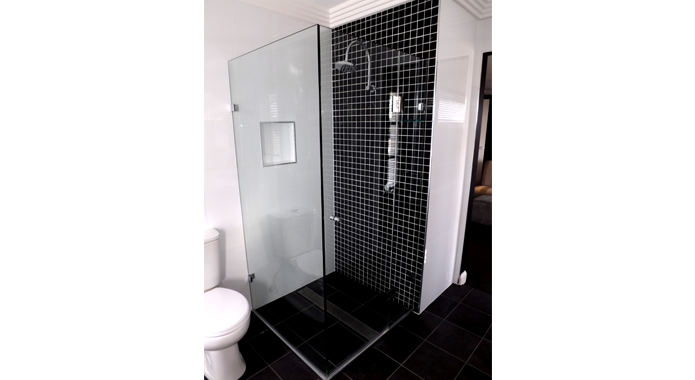 If you are looking to attain a minimalistic yet stylish look to create beauty and space, Glass Warehouse frameless shower screens in Sydney is undoubtedly your perfect option. 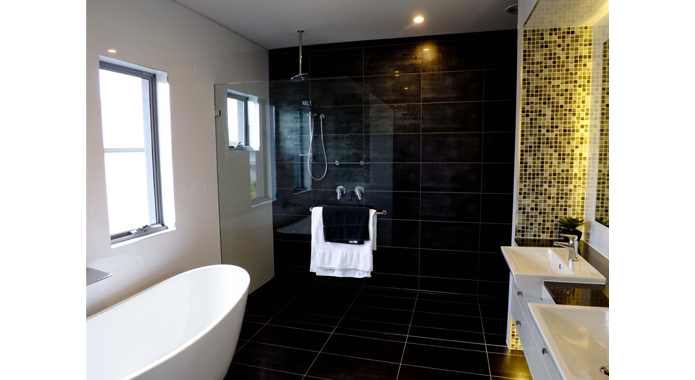 Proven systems with a plethora of amazing benefits Our cutting-edge technology and skilled technicians make sure that our frameless shower screens in Sydney can efficiently meet the demands of contemporary architecture. One of the main benefits of Frameless shower screens is that installing them is a cost-effective solution to maximize the shower area while making your bathroom look elegant and spacious. 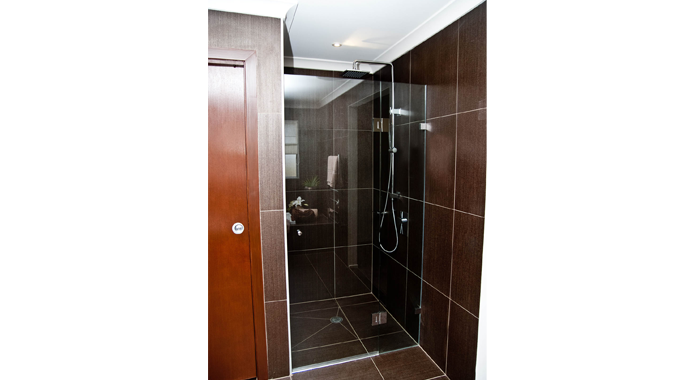 With our fully custom-made shower screens in Sydney, such as Frameless sliding shower screen, you can rest assured that you will get precisely fitting products exactly according to your needs. Our unrivalled workmanship guarantees that you will always get superior finished shower screen which prevents any build up of dust and grime even after years of installation. Front and Return, front only, splayed, slid and walk-in.